It will kill the adults, but won't kill the larvae unless you can find the source of breeding and spray it directly. That's the problem in fly control, finding the source. Without that, you are only able to control the adults. Black flies are one of the most difficult of all flying insects to kill. No easy cures here. Just spray and spray. 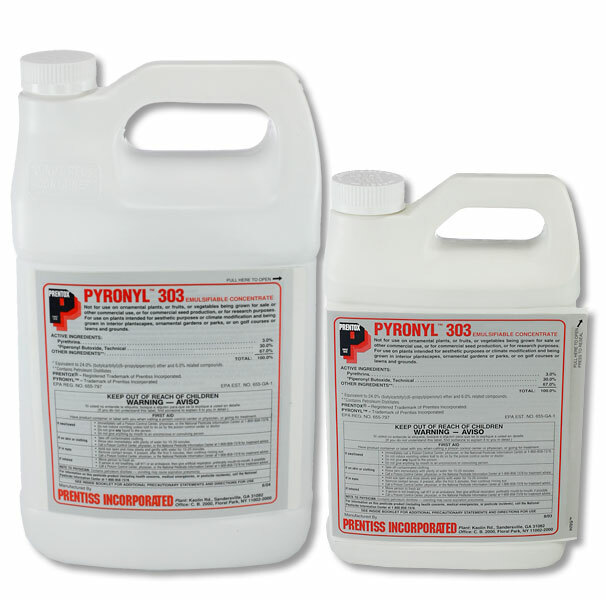 Pyronyl also has to be applied with either a good sprayer or a ULV fogger. Treating the entire area where they are a problem gives the best results, although it may not solve the problem. It will give some relief.